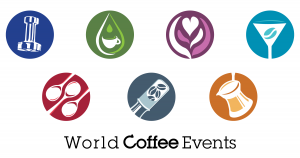 The seven championships produced by World Coffee Events (WCE) are able to continue and grow thanks to the dedication and support of many partners throughout the global coffee community. Some of the primary partners are the event hosts, those trade shows and supporting organizations that host and help produce championships. 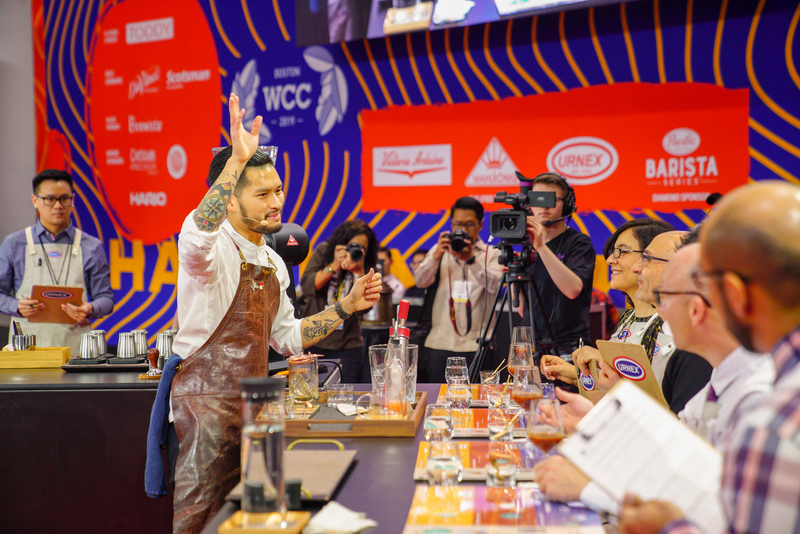 WCE is pleased to announce that we are now accepting proposals for hosting of championships in 2020 & 2021. In addition, event sponsorship opportunities for the 2019 season are now available. 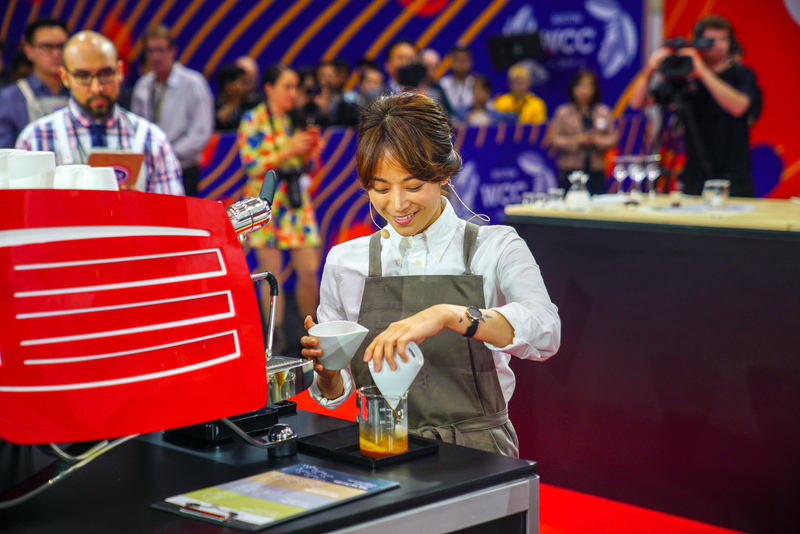 Hosting one or more coffee championship is a way to bring many of the coffee industry’s best and brightest to the host show, and it is a great way to increase global visibility through both in-person attendance and visibility on WCE’s far-reaching global media and digital channels. To find out more about what it takes to host these events and how you can submit a proposal, please read the relevant documents below. 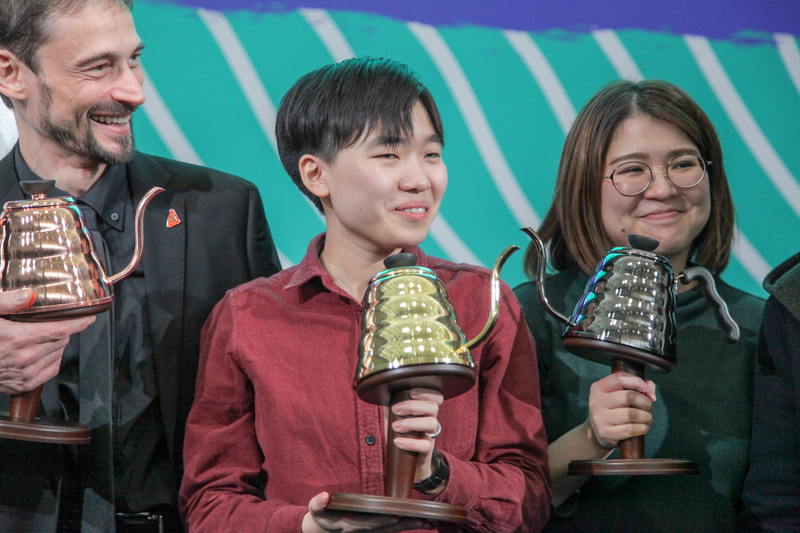 Sponsored equipment, products, and other positions at events are also a great way to support the championships, which can offer wide-reaching recognition across many platforms, exposure to many global audiences, and tailoring and insights based on sponsor goals. Please send submissions to [email protected] before the deadline date.